In 1956 George Devol and Joseph F. Engelberger formed a company called ‘Unimation’. This company's sole purpose was to build robots that could be used in the industrial world. 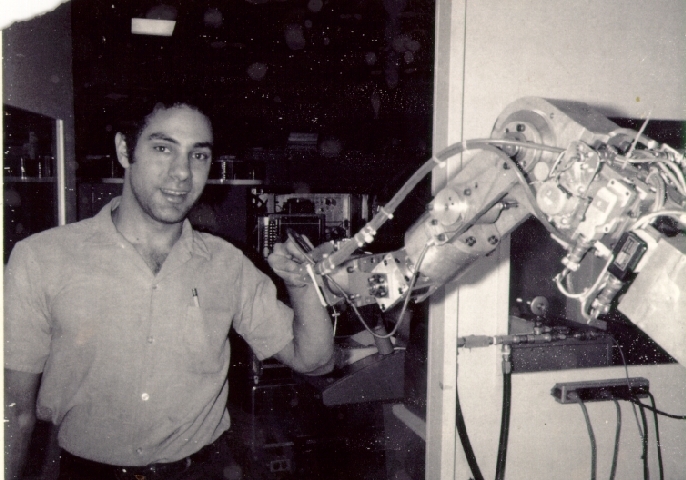 In 1960 Condec bought Unimation and started building the first model of cylindrical robot called the ‘Versatran’.